Hrithik Roshan is currently busy with his upcoming film Super 30 which is based on the life of the mathematician Anand Kumar from Bihar. 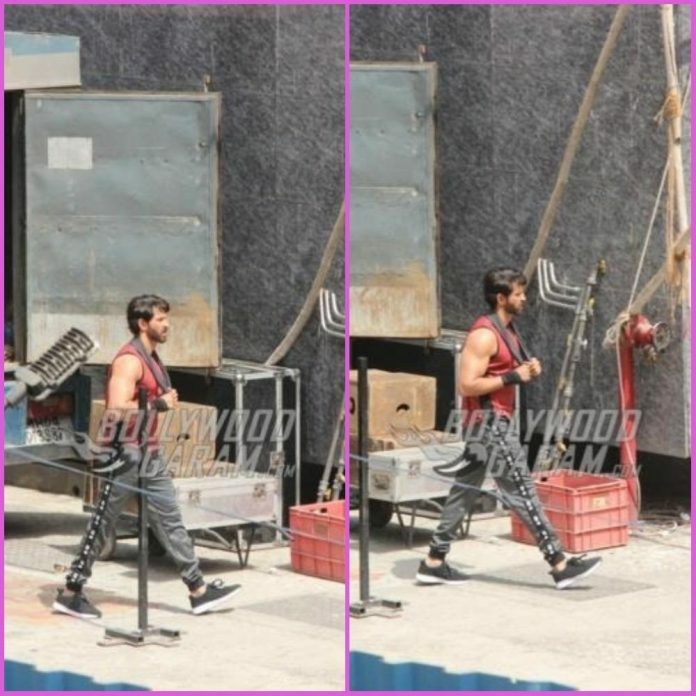 The handsome hunk was snapped at a popular studio in Mumbai on May 31, 2018. 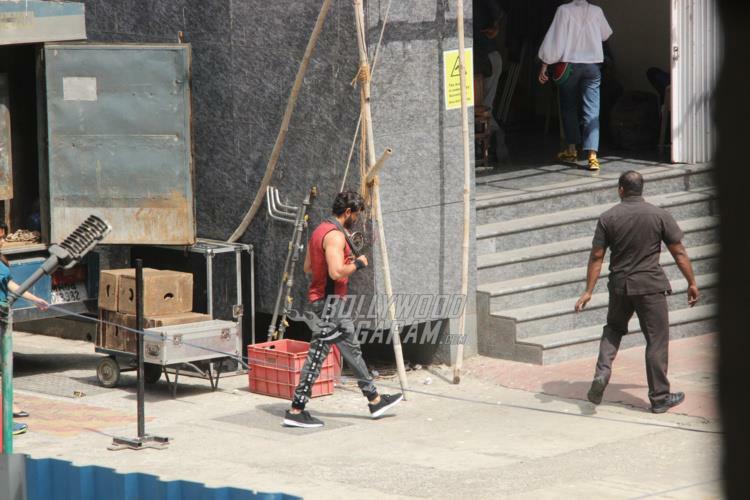 Hrithik was shooting for an ad film and looked great as he was snapped making an exit. 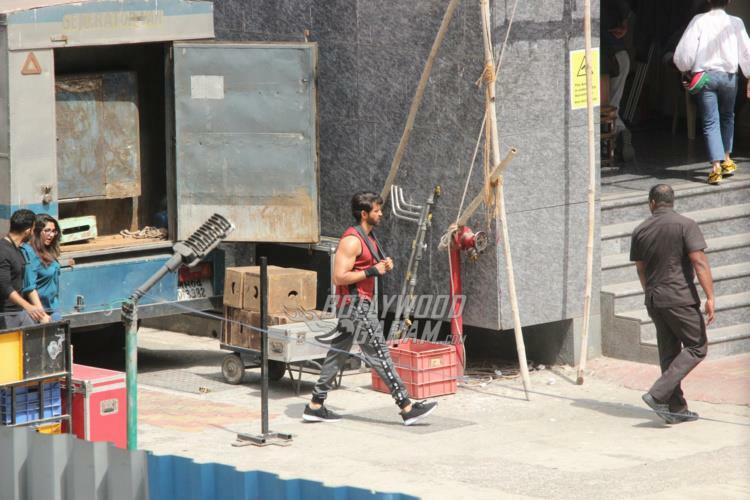 The Bang Bang actor looked dapper in a red vest and grey track pants with black sneakers. 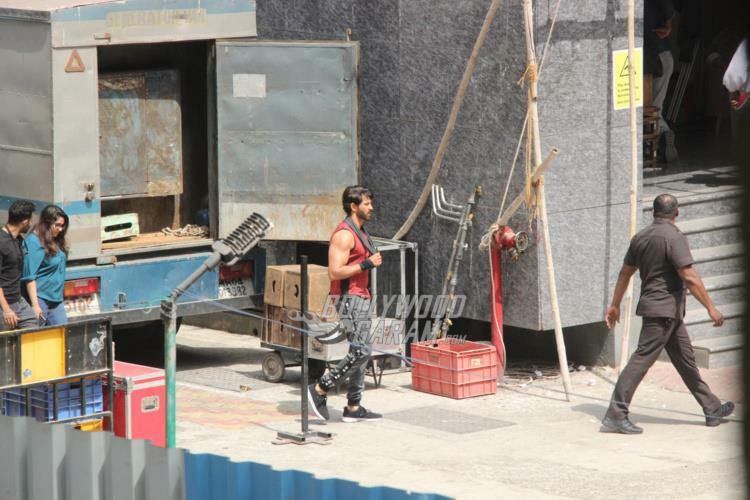 Hrithik had earlier this year shared his look from the film and looked totally unrecognizable as young Anand Kumar. A few leaks from the film increased the excitement around the film. 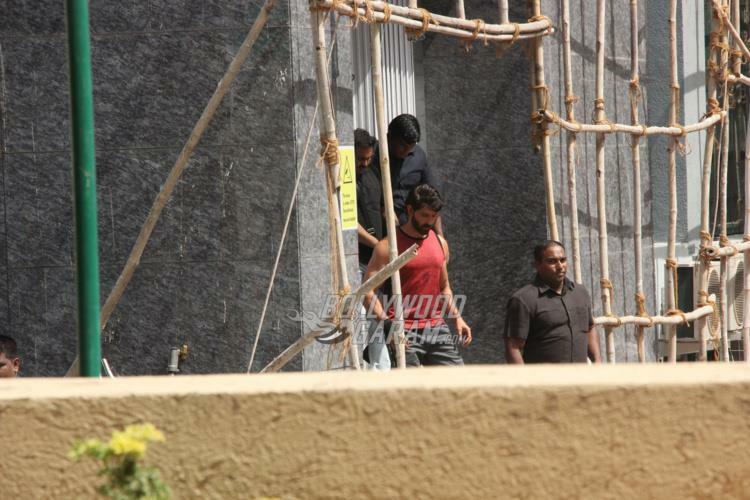 Hrithik will be seen with the TV actor Mrunal Thakur. 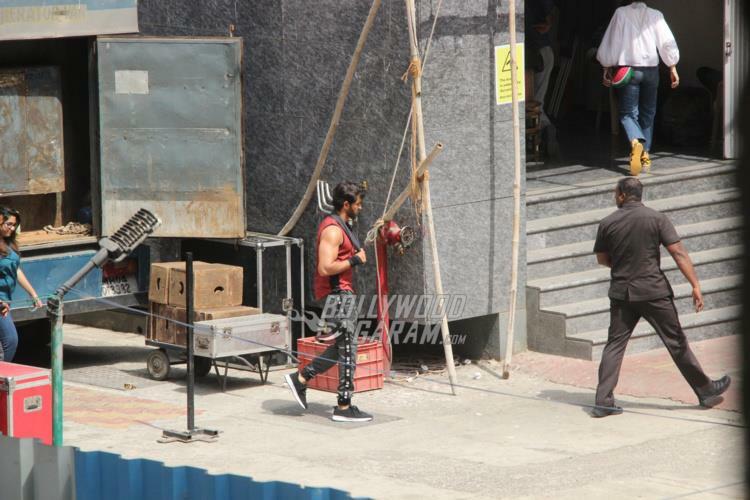 The actor is also preparing for the upcoming film in the Krrish franchise. Father Rakesh Roshan had announced the news on twitter and wrote, “Today is perhaps the best day to make the release day of Krrish 4 official. Christmas 2020 it is. A gift for all of you on Hrithik’s birthday. Happy birthday, @iHrithik.” There are also reports that there will be not one but two more sequels – Krrish 4 and Krrish 5.